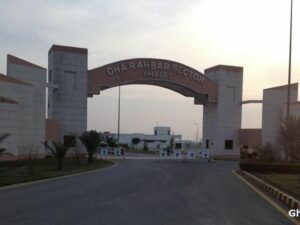 DHA Lahore attracts investors from all over Pakistan. It offers a diverse portfolio of investments in all price brackets starting from 1.25 Million for a 5 Marla plot in DHA City to 11 Million in DHA Phase 5 . This versatility of DHA offers everyone to become a part of it. 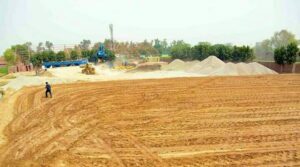 You can invest in a residential or a commercial plot or select a more faster market of trading DHA Lahore files. We have got everything covered when it comes to Lahore DHA. Property rates , market trends , investment advise, consultancy and online discussions. You will not find this kind of quality information anywhere else. Our clients are always one step ahead and lead the DHA Lahore real estate market. The graphs and charts are calculated based on prices and trading of 1 kanal Plots on the first of each month. Beautiful homes developed by renowned architects in DHA Lahore have given a new meaning to luxury living. Imlaak offers a wide array of properties including commercial buildings or houses for rental income provide safety and new potentials for your investment. Setting a successful rental price for your DHA Lahore property is a balance we can help you with. Call +92 3 111 777 555 between 10am-6pm Monday- Saturday and 1am-5pm Sundays. Selling your DHA Lahore property at the right price is what we do best. We are just a call away. 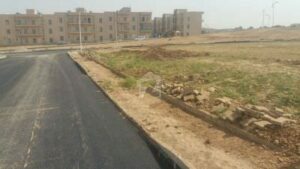 DHA Lahore (Defence Housing Authority) was developed for the army officers and wards of Shauhda of Pakistan Military as Civil & Defence Officers Cooperative Housing Society and later as Lahore Cantonment Cooperative Housing Society – LCCHS). DHA has become a popular destination for potential residents and property investors. It offers a variety of property investment options including commercial / residential plots & files. DHA Lahore is also a hot spot for commercial buildings / plaza and houses for sale. The housing market is ever green and has evolved in time to become the biggest in Pakistan. Lahore DHA has proven over the period of time that it is one of the most safest and reliable investment in Pakistan.